DJA Financial Aid Services, Inc. (DJA) offers comprehensive financial aid servicing and consulting to Title IV institutions nationwide. We provide institutions a stream-lined approach to administering the Title IV programs. 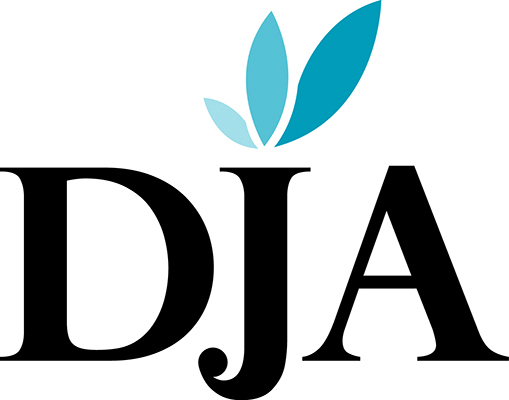 DJA clients receive live toll-free phone support, detailed client memos, a procedures manual and access to DJA’s monthly webinars at no additional cost. Accurate calculations and clean audits. Promptly receive needed cash flow. Long term reduction in costs. For more information please contact DJA.